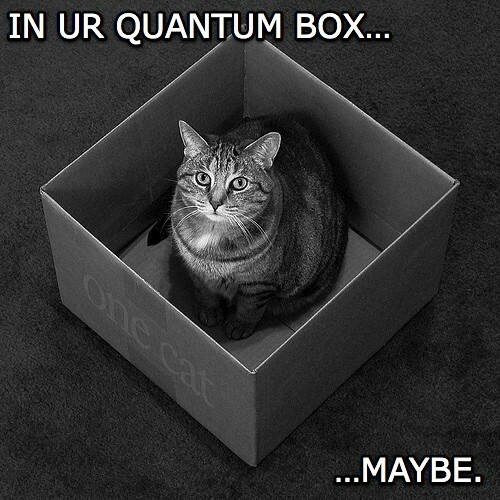 nerdalert! | ifindkarma. elegance is refusal. 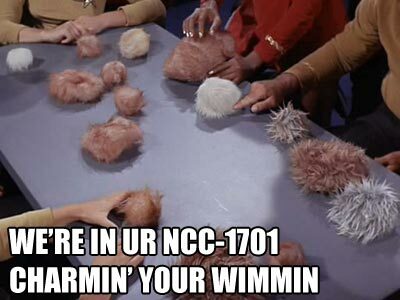 More than a month later, and I’m still tickled by loltrek. Heaven help me. No money and no life! RFC 2616: It’s not just a good idea, it’s the law! 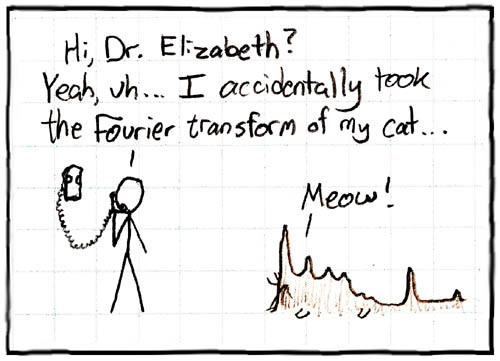 Fourier transform of a cat?! We hacked most of it together with Perl!